In late 2015 I had enough of my job after being in the same place for 23 years. 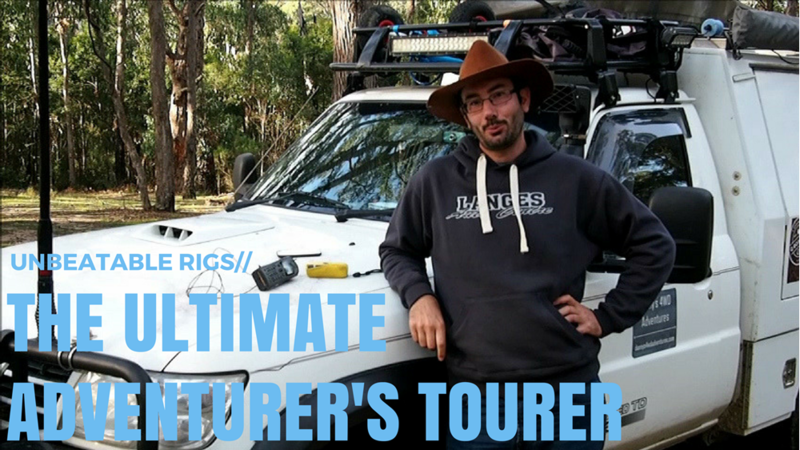 After one rough week, I jokingly said to my wife, ‘why don’t we just get out and do a trip around Australia?’. Not surprisingly she said, ‘let’s do it!’ Since then it’s been all systems go with research, planning and lots of buying! 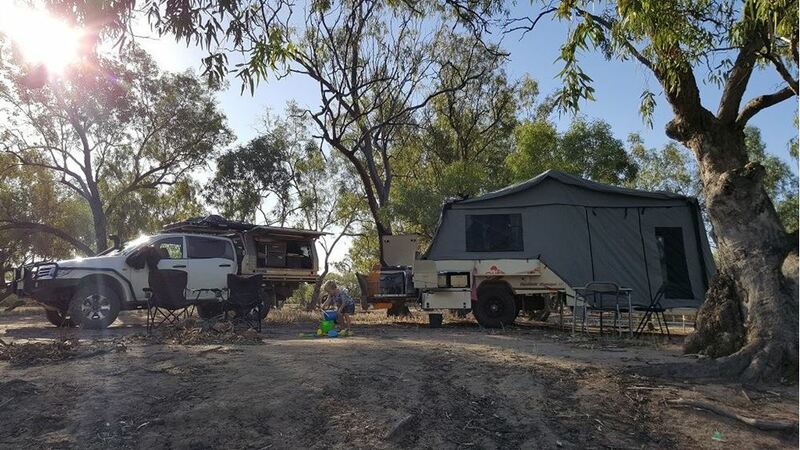 We headed to Mackay in April 2017 to finish things off in the vehicle and caravan and look to finally hit the road in July 2017. 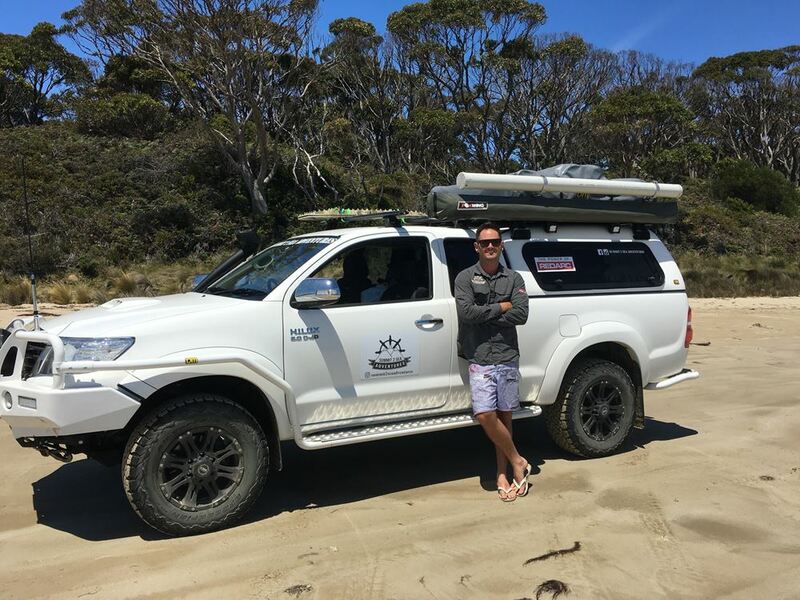 If you read summit 2 sea's last blog on how to stay off the grid longer or their tips for holiday travel you would know most of their planning and trip preparation has been for Tasmania. 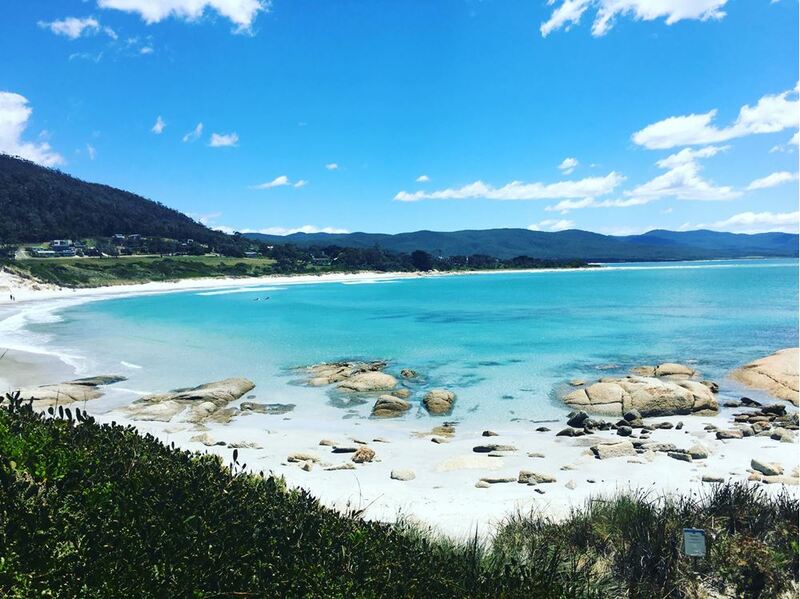 If you're planning a trip to Tassie, make sure you read their in-depth travel diary below and read what they got up to on their 16-night adventure! 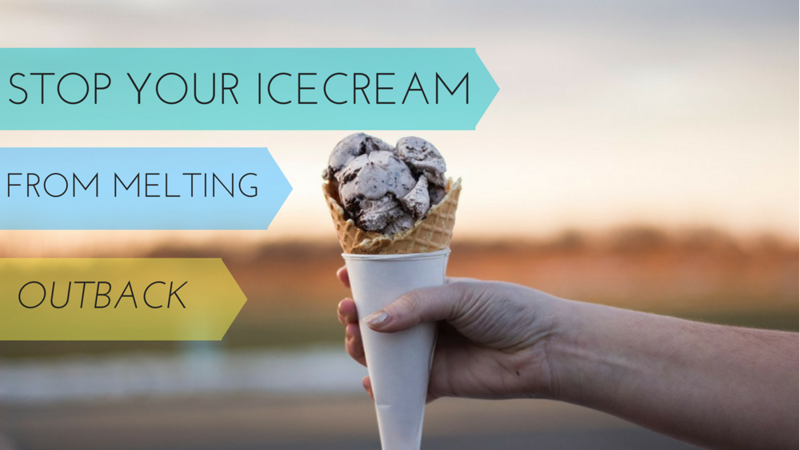 The market is flooded with so many companies offering an array of solar panels, making it a bit of a headache finding the right fit for your needs. 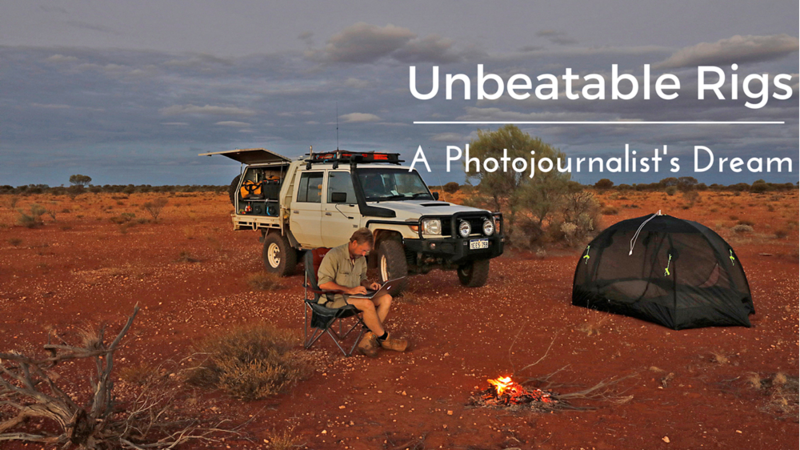 On a recent trip, the duo from Summit2Sea took one of ours with them and put it to the test. Here's what they had to say about it. 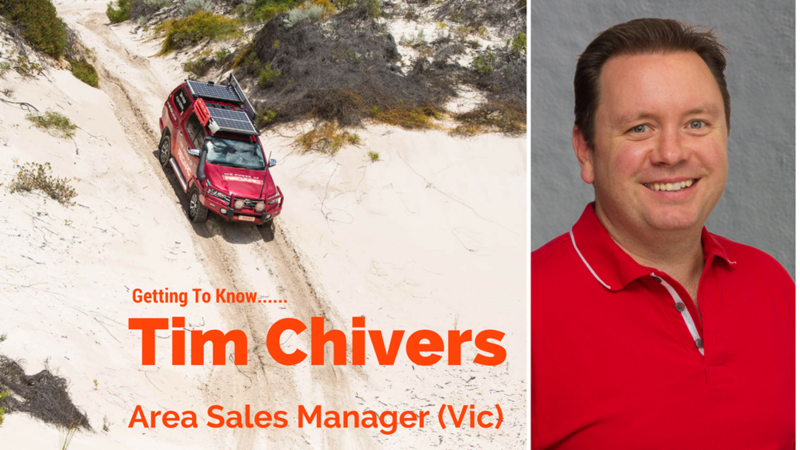 In our second edition of the getting to know our Area Sales Managers series, we speak to Tim Chivers, REDARC’s Area Sales Manager of Victoria. 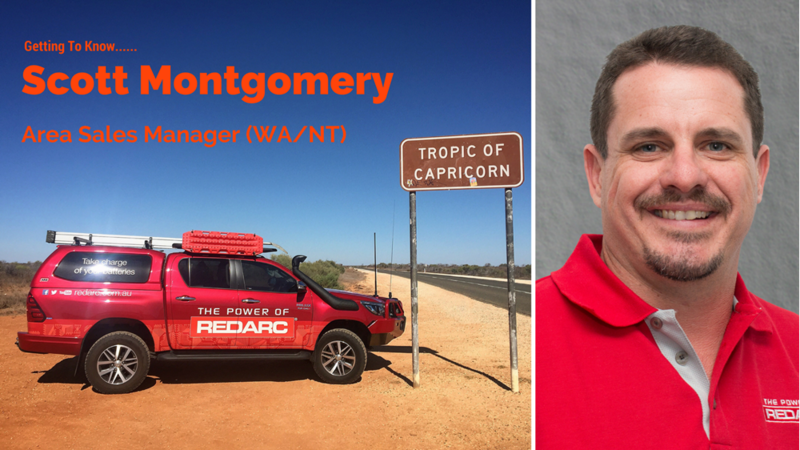 If you’re from Western Australia or the Northern Territory and are familiar with REDARC chances are at some stage you have crossed paths with Scott Montgomery, REDARC’s State Area Manager for WA/NT. 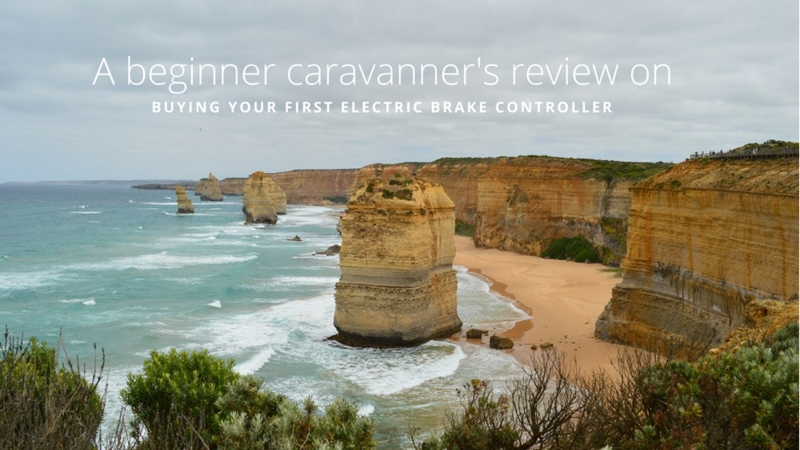 We recently sat down with Scott and asked him all the tough questions so you can get to know him better!